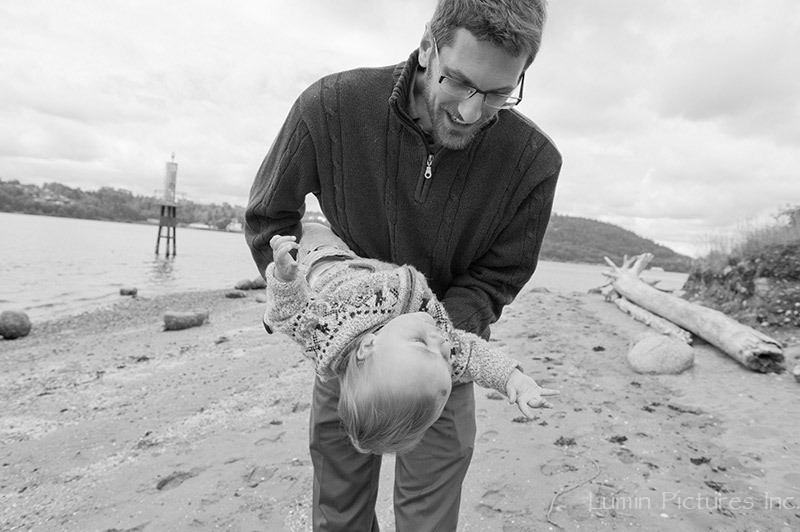 A few weeks ago, I hired Christina from Lumin Pictures to take some photos of me, my wife and son. Everything was planned perfectly, but… my son decided to have a cranky day that day, and wouldn’t stop crying and whining most of the whole hour that Christina was with us. To my surprise, a week later, Christina sent me dozens of beautiful photos of the three of us apparently having a great time. She works magic with her camera. Our wedding took place over 3 days. 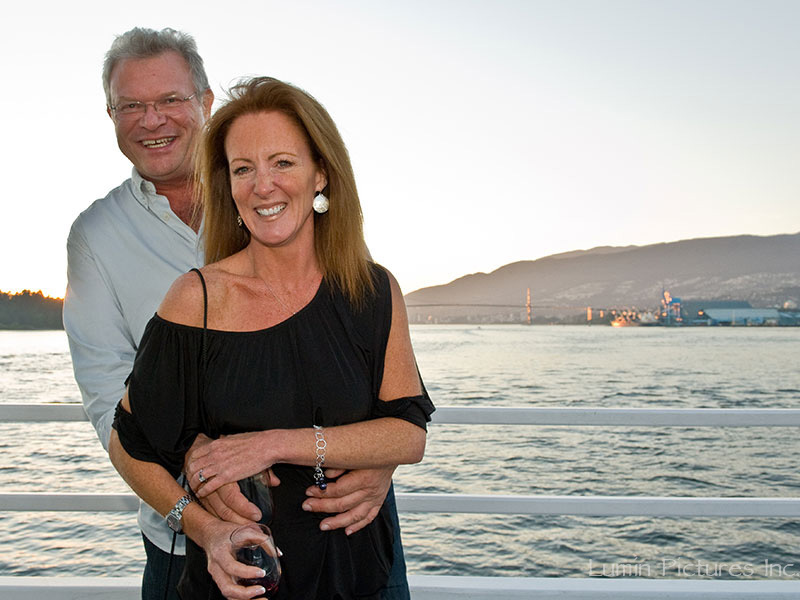 Beginning with our Rehearsal, a Dinner Cruise and culminating with our Wedding day. Christina was able to capture moments we were not even aware of. Our album travels through three beautiful days. Christina’s images represent all our love, our families’ love and all the emotion and beauty of the occasion. We highly recommend using Christina for any occasion and look forward to having another opportunity to avail ourselves of her gift of photography. 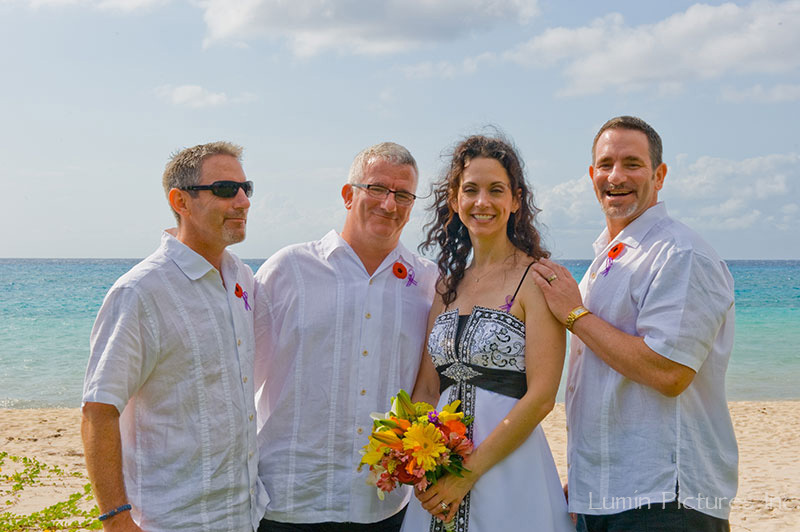 It was wonderful to have Christina Kasperczyk from Lumin Pictures Inc., join us on our wedding cruise to the Caribbean. Christina’s creative spirit and warm nature made her a pleasure to work with. My husband and I felt at complete ease with her when she took our pictures and had the utmost confidence that she would capture the look we wanted. Thank-you Christina, for giving us beautiful lasting memories from the most important time in our lives. 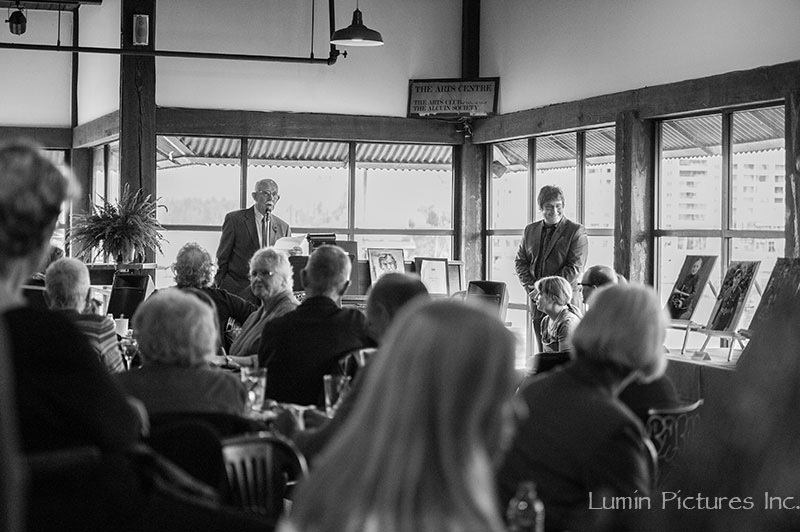 I would like to take a moment to say here and now that Christina did a fantastic job photo documenting my Father’s Memorial Celebration at the Arts Club Theatre on Granville Island recently. She was virtually unnoticed in the gathering, armed with only camera and lens (no flash) she captured the real emotion of those present without interruption. The best shots I believe, at an event such as ours, are the ones that go unnoticed and for this she really has a keen eye for the moment.